Distributor Information for Fermelo Biotec S.A. (Chile) :: Microscopes Intl. Fermelo Biotec S.A. sells the uScope family of whole slide scanners through the Electron Microscopy Sciences (EMS) Catalog. 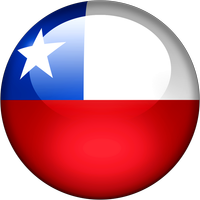 Restaurants near Fermelo Biotec S.A.
Home About Distributors Chile Fermelo Biotec S.A.